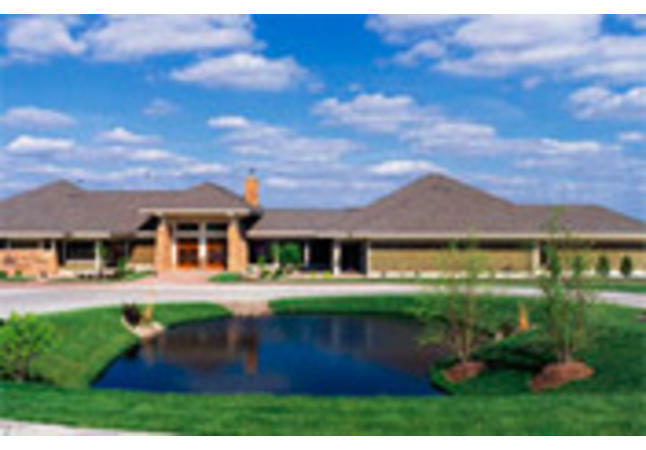 The Tournament Club of Iowa (TCI) banquet facility offers the best in wedding, reception, banquet and meeting facilities. With a full-service bar and kitchen, our professional event coordinator, culinary and catering staff will work with you to create a memorable event. The TCI golf course is a premier Arnold Palmer design golf course. Hours of Operation: 11 a.m. - 5 p.m. Sun; 11 a.m. - 9 p.m. M-F; Bar open 10:30 a.m. - Dark Sun-Sat.